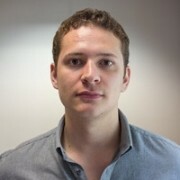 Chronic heart failure (CHF) device specialist Impulse Dynamics has secured £30 million in financing. The funding round was led by vice chairman of Henderson Land Development Company Dr Peter Lee Ka Kit who described Impulse’s lead asset – its Optimizer IV implantable device – as a standalone treatment for CHF. 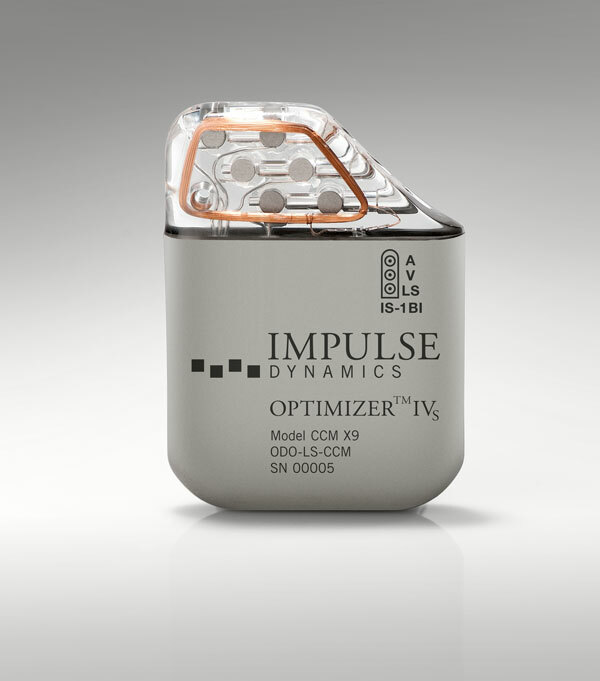 The device itself utilises Impulse’s Cardiac Contractility Modulation (CCM) technology which, unlike traditional pacemaker technology, delivers electric pulses to the heart muscle during the absolute refractory period i.e. the period in which it is impossible to evoke another beat of the heart. The Optimizer IV therefore enhances the heart’s natural contraction, in contrast to the intent to regulate a person’s heartbeat, as seen with pacemakers. The Optimizer IV is also the only current treatment option for people with advanced CHF who exhibit a normal QRS complex duration (the length of ventricular contraction during a heartbeat) and are therefore unsuitable for a pacemaker. The Optimizer IV delivers electrical pulses to the right ventricle via two electrodes to improve the heart muscle’s efficiency. Already launched in Europe, the device has been implanted in over 3,000 patients. In the US however, the device is restricted to investigational use. Financing will now be invested into Impulse’s commercial expansion and product development.